Cata de Oro enhance the natural benefits of olive oil, a powerful antioxidant. Our extensive experience and know-how results in a product with the highest polyphenol, vitamin E and healthy fatty acid content possible. The unmistakable flavour of an exceptional land. Located in Los Monegros, an entirely unique ecosystem in Europe, we cultivate native Arbequina and Royeta varieties. The latter, on the verge of extinction, has been reclaimed by Cata de Oro to save an exquisite EVOO, the only one of its kind in the world. 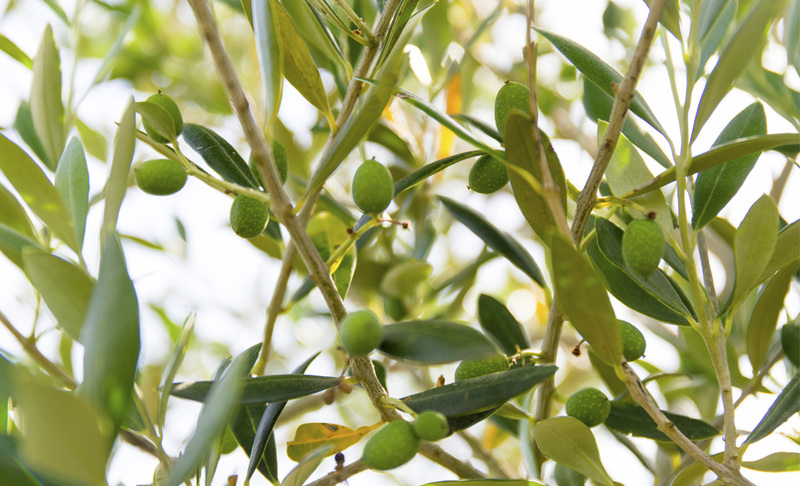 The essence of the best olives. 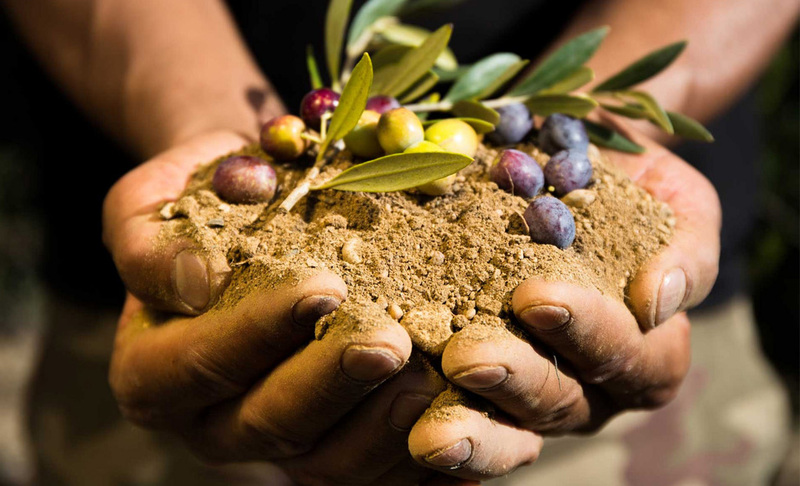 We handcraft our extra virgin olive oil using traditional techniques paired with strict quality standards. 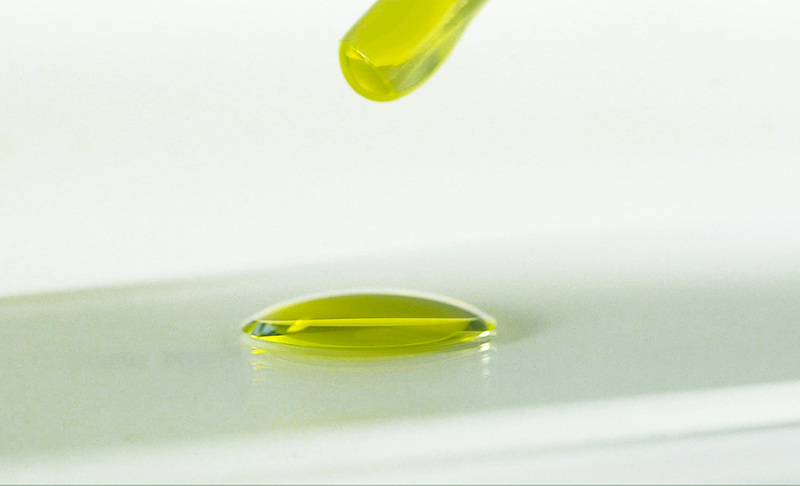 Cata de Oro EVOO is a pure olive oil that keeps the properties of olive oil intact.